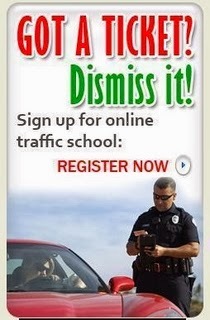 Traffic School Q&As: Scanning low allows you to locate __________ before you hit them. Scanning low allows you to locate __________ before you hit them. Question: Scanning low allows you to locate __________ before you hit them.